Wind is moving air. People make use of wind for transport and recreation, and as a source of renewable energy. In the future, wind power is expected to provide a large part of the world’s electricity supply. Wind is also a key factor in extreme weather events, such as tornadoes and hurricanes. 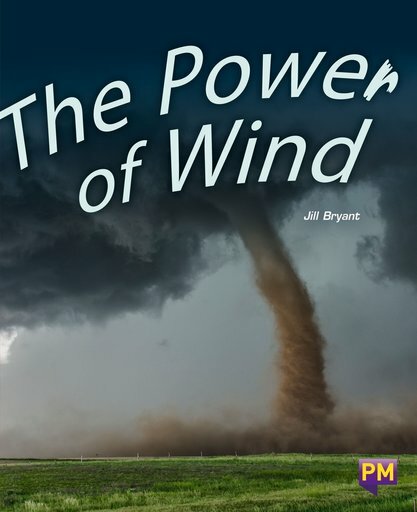 People study the wind in order to use its power for energy, and to protect homes and infrastructure from damaging windstorms.